Animals for kids. 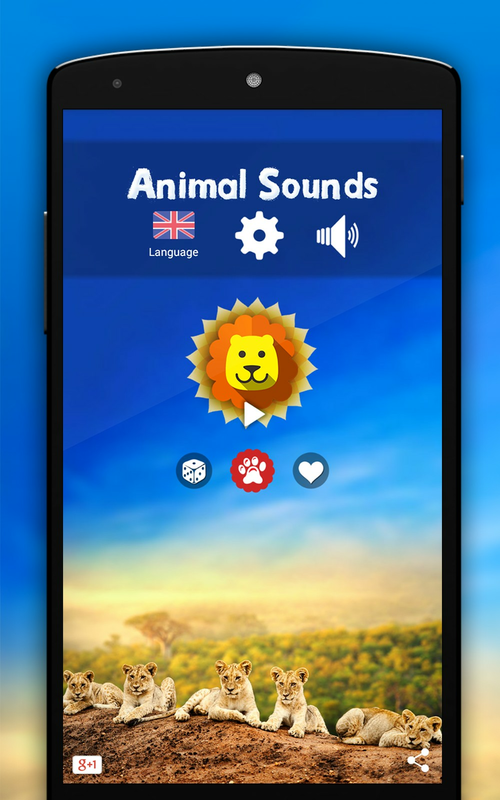 Animal Sounds from around the world for children and adults. 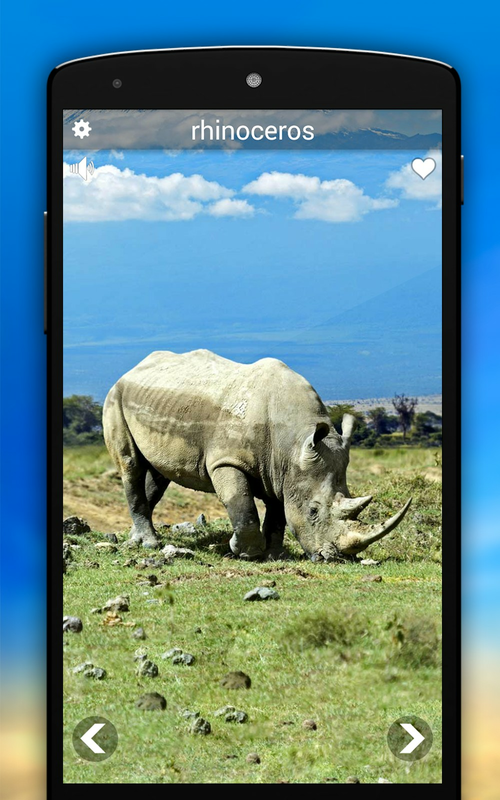 Start your adventure with nature and meet world of animals. 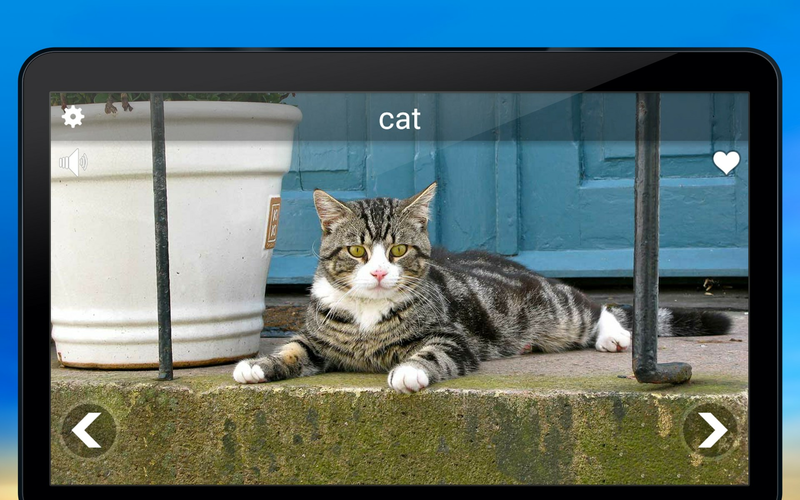 Educational App for Kids. 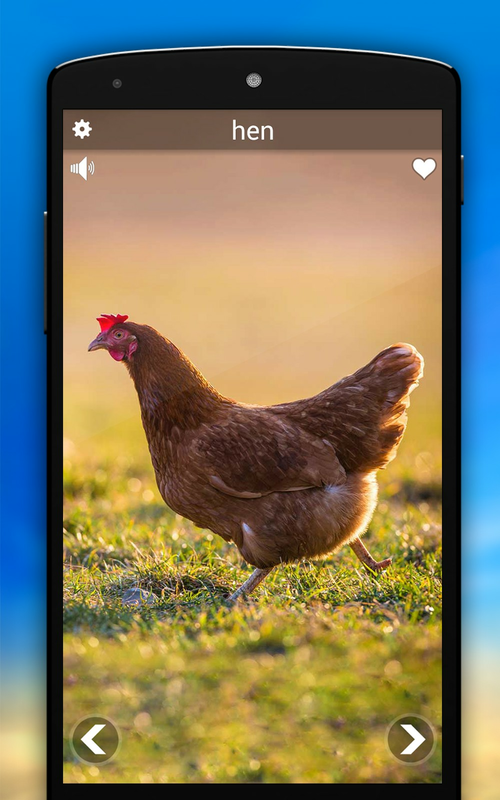 Unique experience to provide high-quality animal sounds and animal photos in full-screen HD. 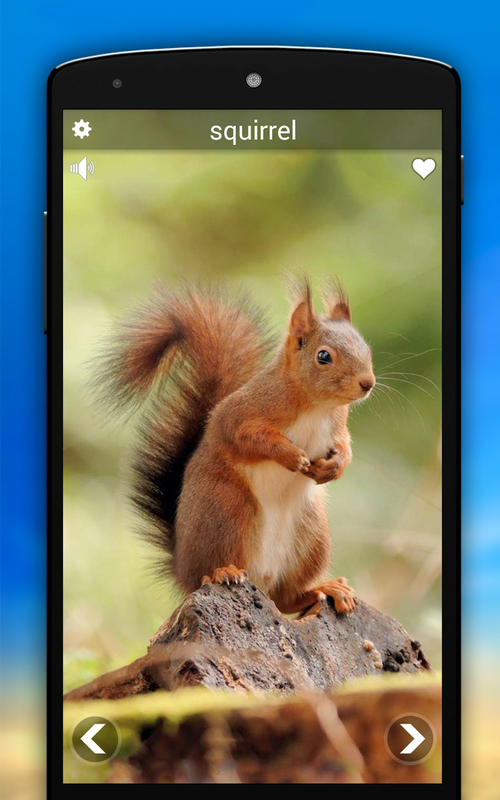 With application Animal Sounds you feel so close to wild animals like never before. Clear and ergonomic interface, slideshow mode and lock screen for easy operation for both: children and adults. 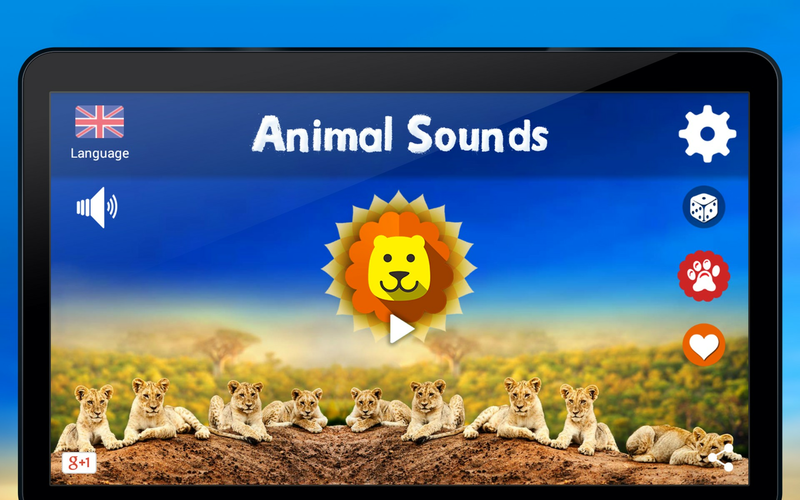 Even the youngest children can now get to know the animal sounds. 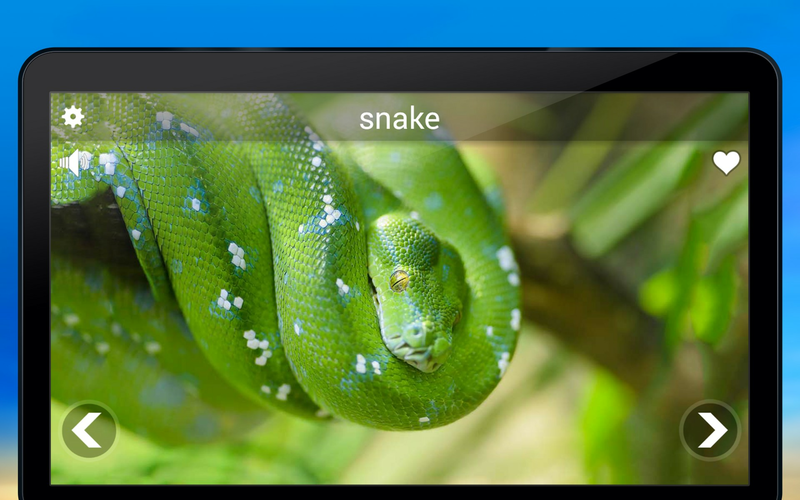 The Animal Sounds application contains the names of the animals in 37 languages, so children around the world can learn the names and animal sounds. 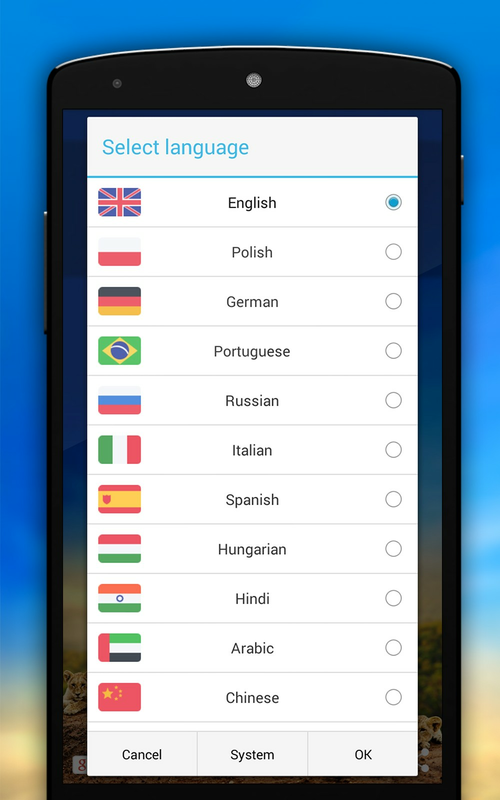 The language change option makes it easier to start learning foreign languages ​​(animal flashcards). 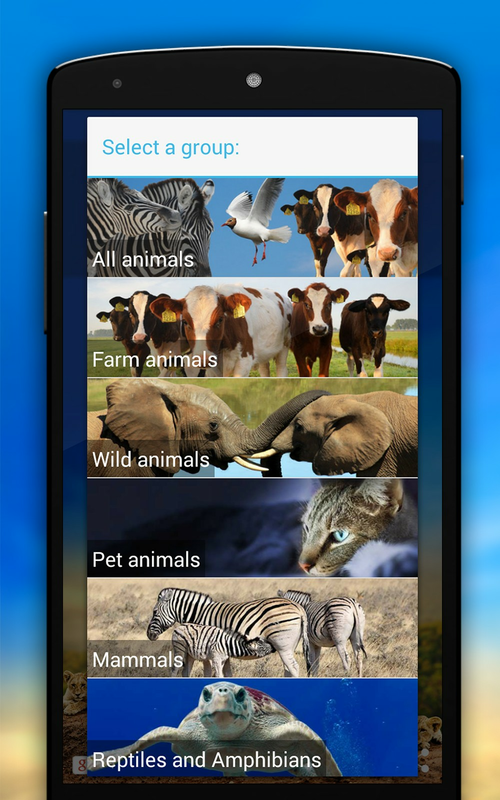 Possibility a choice of specific group of animal sounds: farm animals, wild animals, bird sounds, Mammals, reptiles and amphibians, water animals.